We have entered a new era of artificial intelligence, where we can create intelligent avatars made from the digital profiles of our behaviors online. We call them Personal Artificial Intelligence, or PAI. 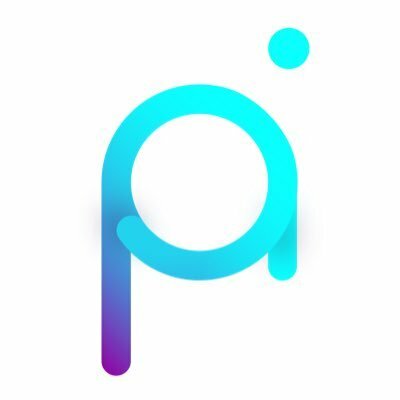 Project PAI is founded on the belief that every person in the world should have their own digital avatar, one that speaks, thinks, and behaves just like their self.